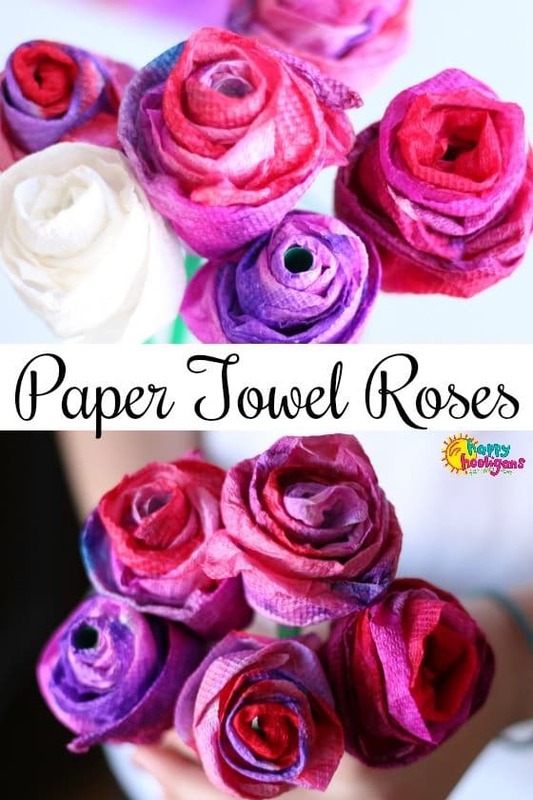 These PAPER TOWEL ROSES are easy to make, and they look just like real roses. 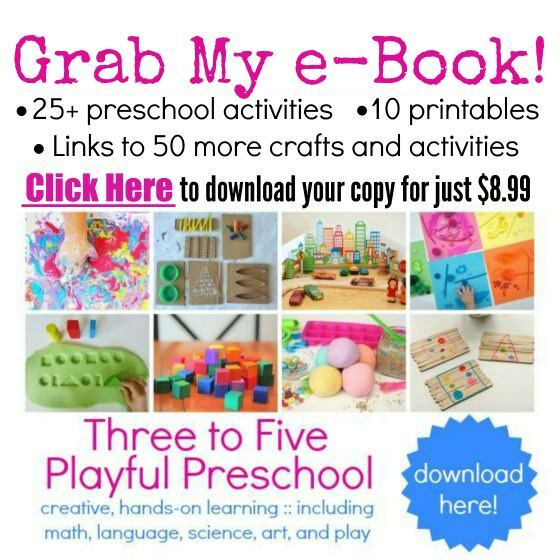 Kids can make them for Valentine’s Day, Mother’s Day, or as party decorations too. All you need is paper towels, liquid watercolours to make a single rose or a whole bouquet to give to someone special! Woohoo! We’ve come up with a way to give roses that will last forever! Well, not actually paper roses. They’re paper towel roses, and boy, are they beautiful! 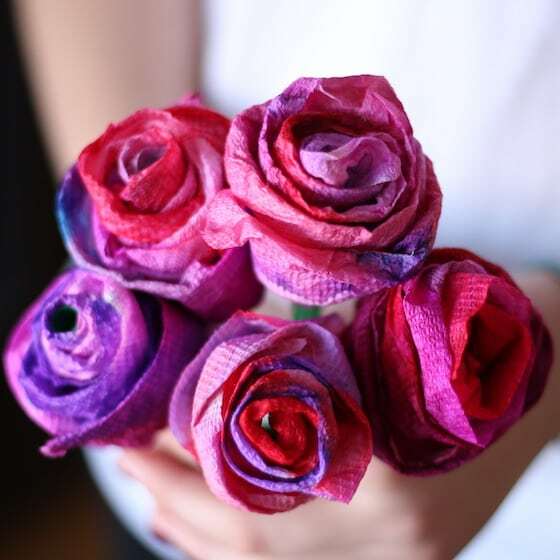 Paper towel roses are quick and easy to make, and perfect for kids to give to mom this Valentine’s Day. And they look so real, you’d never guess they were made from paper towels. Your kids will love the process, and they’ll be so proud to present someone with a bouquet of these beauties. Pop over to CBC Parents to see more photos and to get the step-by step instructions for making our roses.